No “Half-Life 3 confirmed” sadly. Following a report from an alleged source close to Valve about Half-Life never existing, Gabe Newell recently hosted an AMA on Reddit to speak to his legions of fans. Naturally, questions about Half-Life 3 were asked but Newell hinted at some unannounced projects powered by Source 2. Newell also talked about the future of Left 4 Dead, first noting that Valve’s focus goes to projects based on “technology that we think has traction, a group of people who want to work on that, and one of the game properties that feels like a natural playground for that set of technology and design challenges. 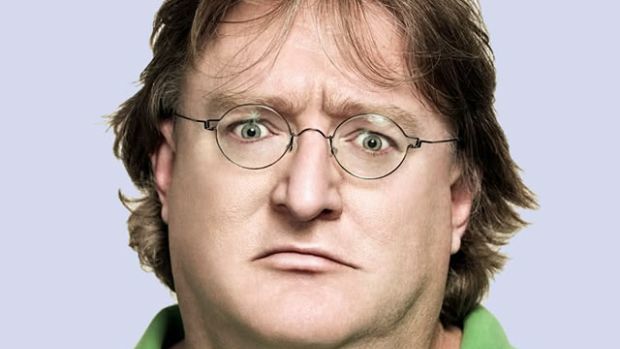 That fuels speculation for Left 4 Dead possibly receiving a sequel but it is Gabe Newell. When it happens, it’ll be known. What are your thoughts on Newell’s opinions otherwise? Let us know in the comments.